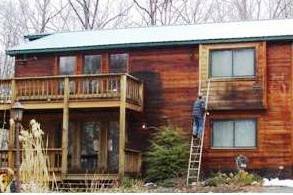 Cedar siding homes have similar maintenance, cleaning and staining needs as log homes. Generally there are three possible processes from which to choose, and our recommendation will be based on the current condition of the existing stain on your home. 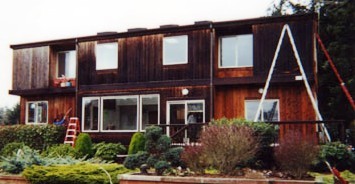 Regardless, we strongly recommend that an exterior house cleaning is done at least once annually to ensure the longevity of the stain on your home. 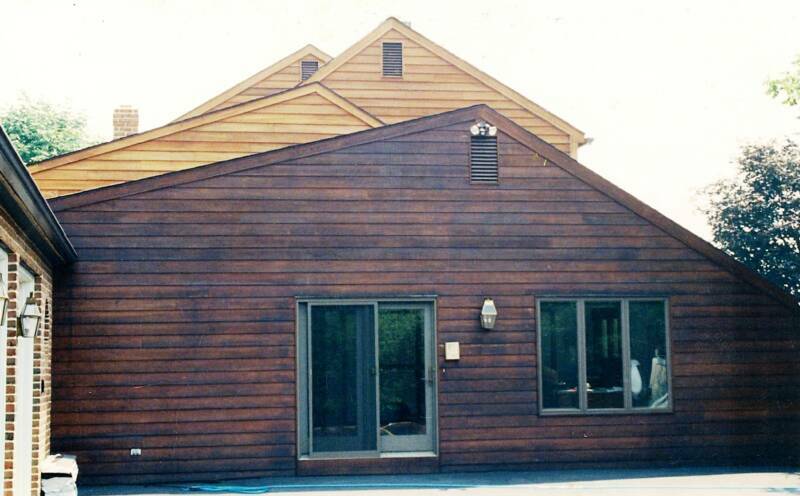 If the finish on your cedar siding home has failed, it is best to remove it and apply new stain to the bare wood. 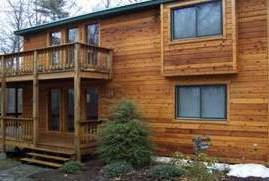 However, if the finish on your cedar siding home is in good condition but weathered, we recommend cleaning the finish and applying a maintenance coat of the existing stain. Please don't hesitate to contact us if you have questions, or if you're interested in receiving an estimate. 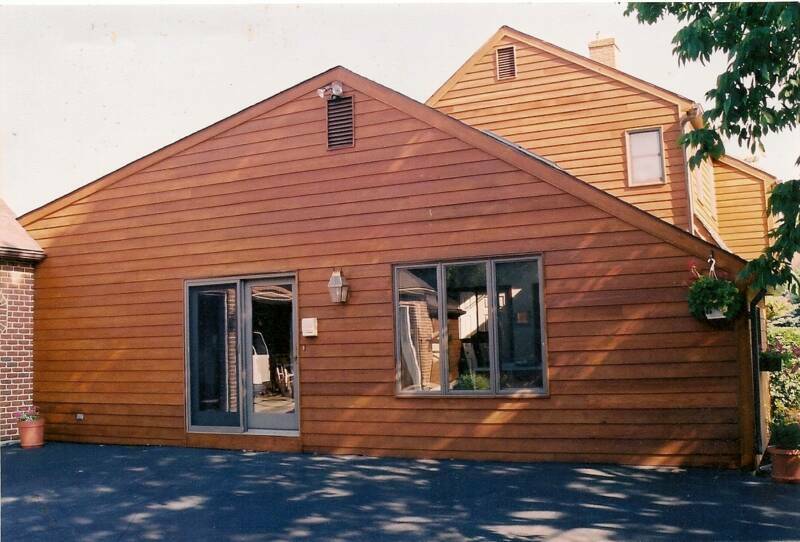 We'd welcome the opportunity to help you protect your cedar siding home.